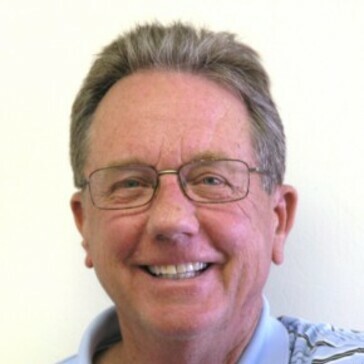 In addition to being an instructor at Antelope Hills, Tom is also the Tournament/Marketing Director at the course. He is enrolled in the apprentice program for the PGA of America which requires knowledge in all areas of golf course operations. A Prescott native, Tom has directed tournaments for the Mile Hi Men’s Club and conducts individual and group lessons for golfers of all skill levels. Tom can be reached at 928-713-4772. GOLF TIP: Watch the pros on TV and you will see them pose after their swing. This simply means that on the follow thru you should be facing the target with all of your weight on your left leg. (Right-handed golfer) You should be up on your right toe just for balance. Practice this pose after your swing.